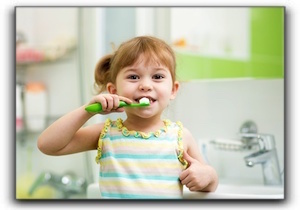 Brushing and flossing twice a day is a good way to prevent tooth decay. It is also imperative to get exams and dental cleanings twice a year. Dental sealants provide an extra layer of protection for your teeth. They’re emphasized in children, but they’re good for adult teeth, too. Sealants are a thin plastic covering, generally applied to the chewing surfaces of molars. Sealants act as a barrier between food particles, plaque, and the teeth. The good news is that sealants are easy to apply and last for years. After Dr. Williamson applies the sealants, they will be checked with each visit and re-applied as needed. If your teeth and gums are free of decay, but you don’t like the appearance of your smile, schedule a cosmetic dentistry consultation with Karen E. Williamson DDS in Rockwall. Services include teeth whitening and porcelain veneers. Give us a call today.